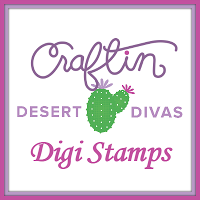 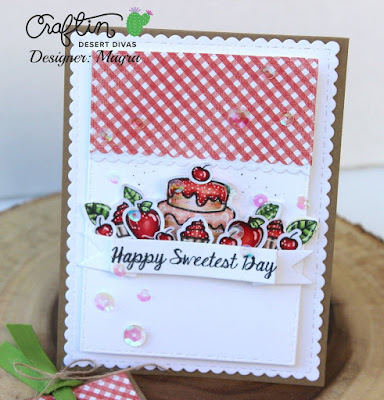 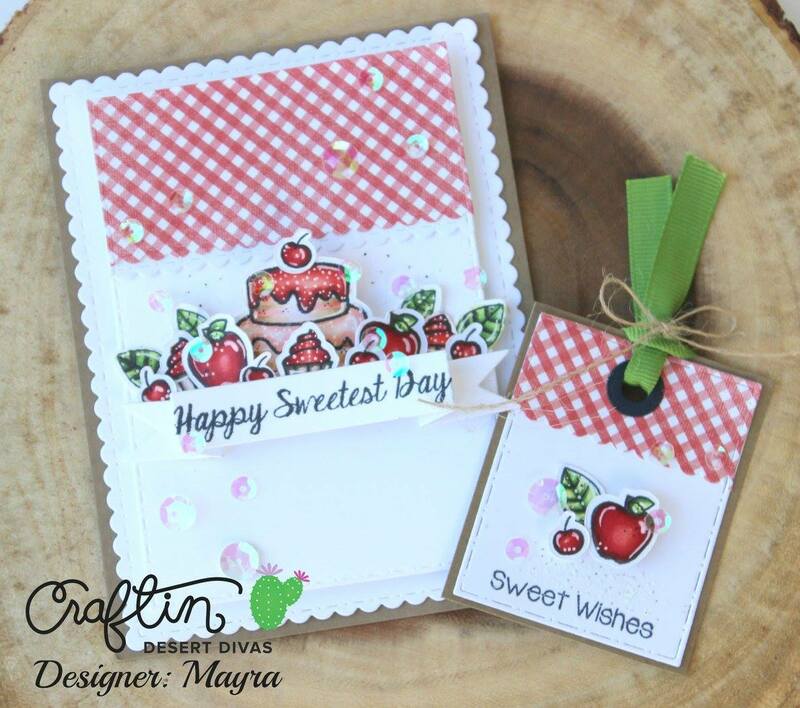 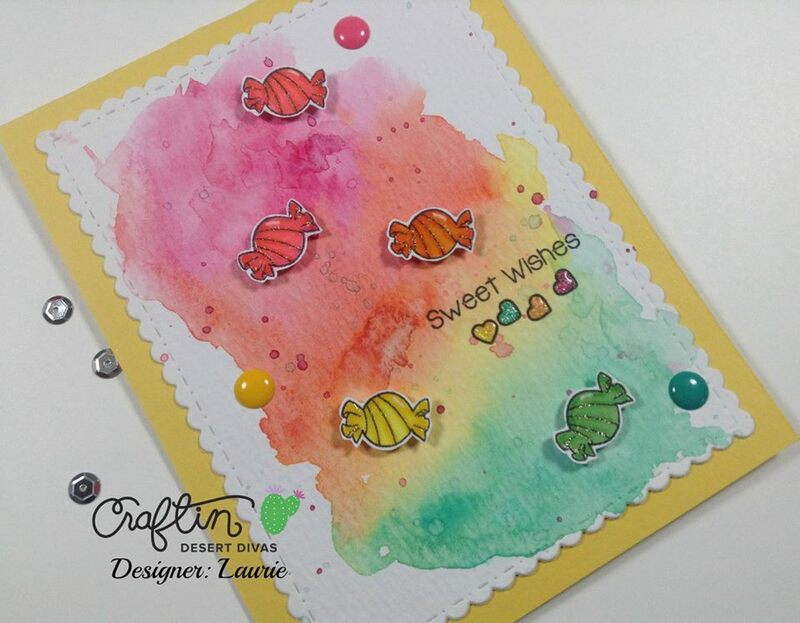 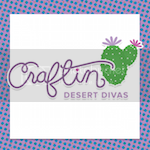 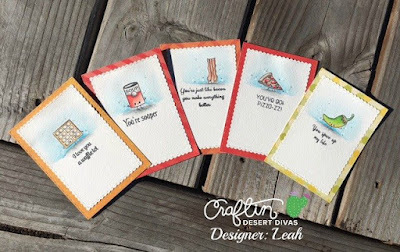 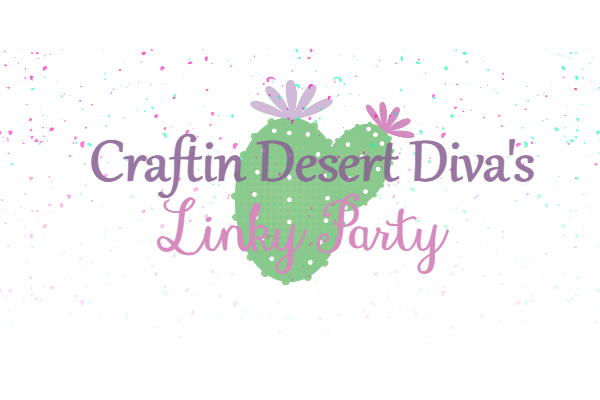 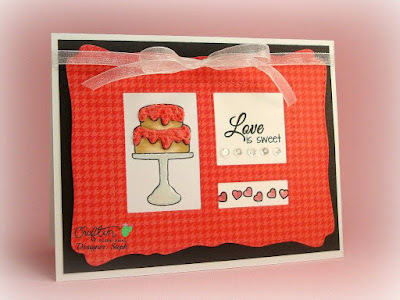 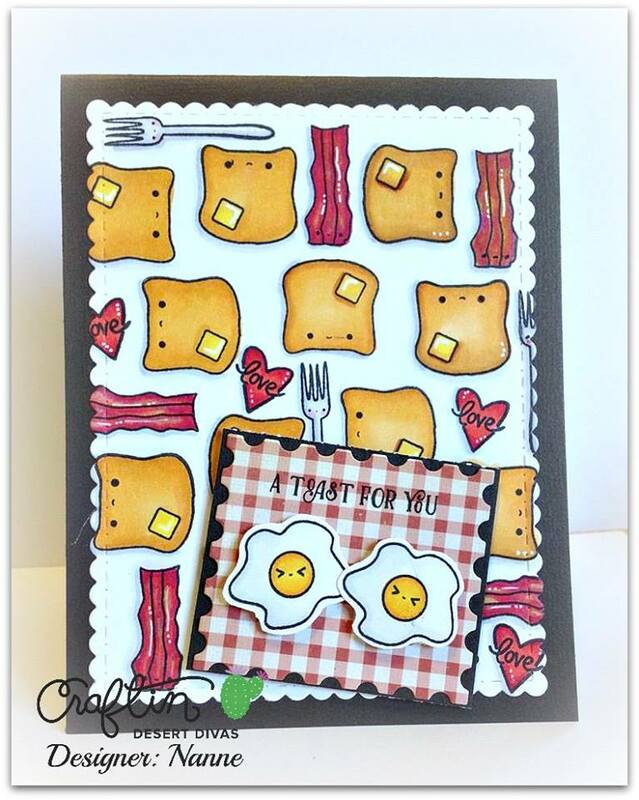 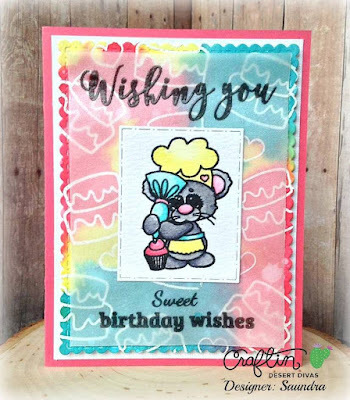 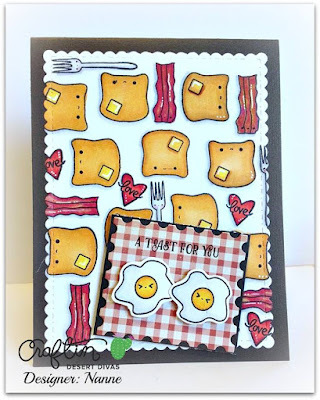 Welcome back to week 2 of another Craftin Desert Divas linky party. 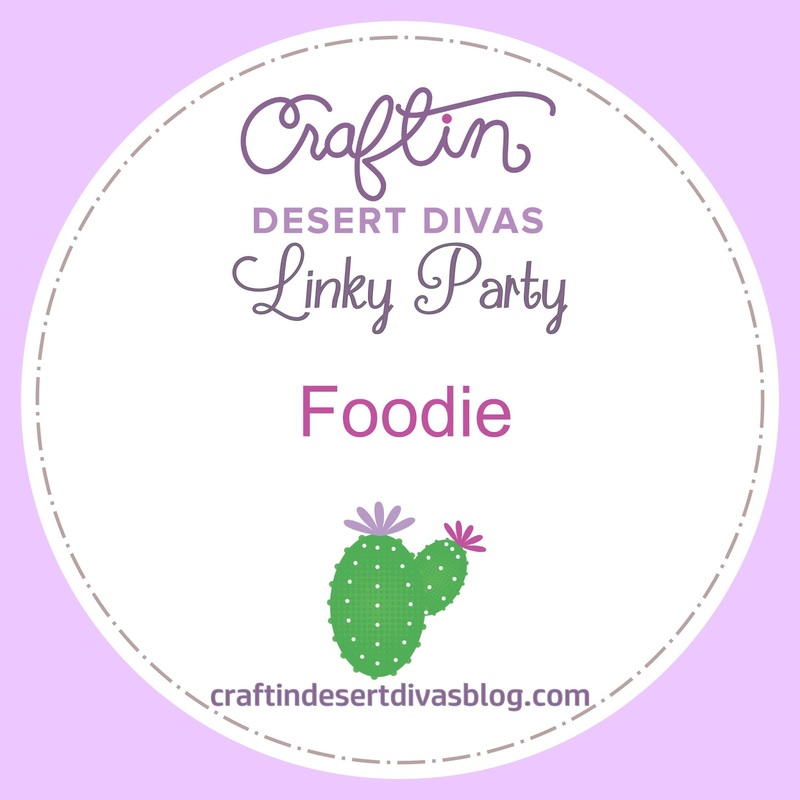 Will the blog hop winners bee announced soon? 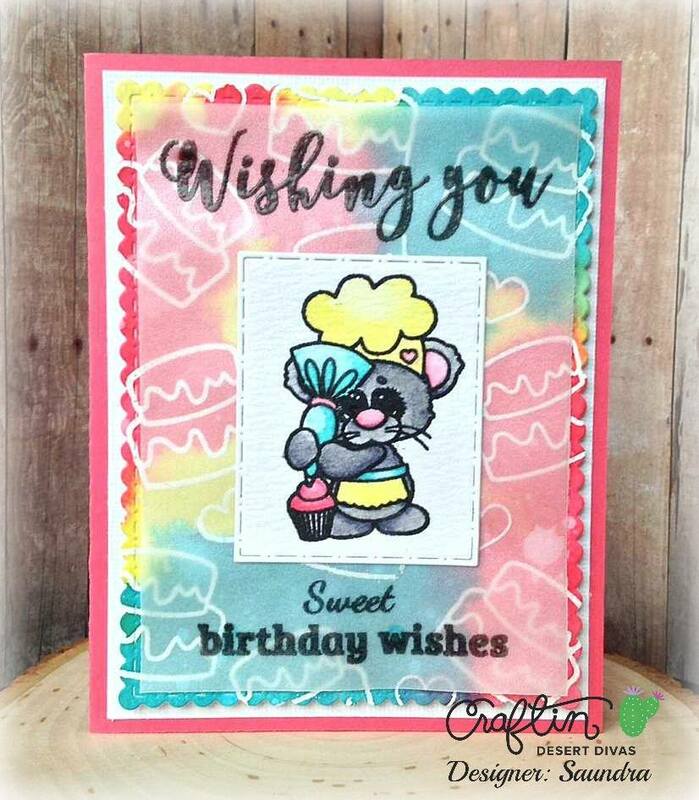 Have a BEE-utiful day! 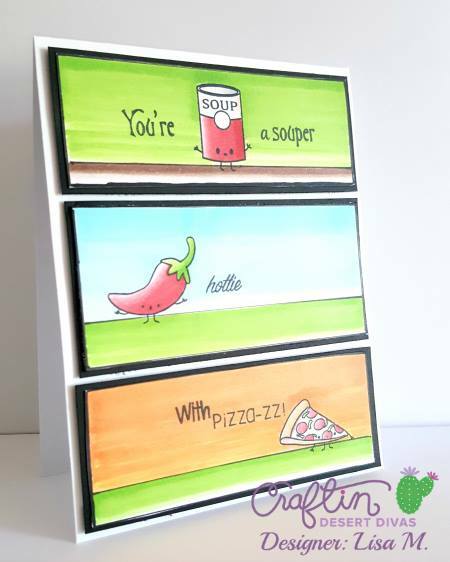 Melissa, I have it on my to do list today. 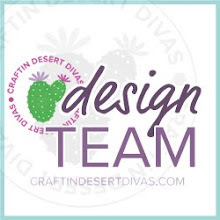 They will be announced sometime day as promised.